When we were in Mio, Michigan. We visited several local Amish businesses. A bakery, hardware store and grocery store. We also stopped at a Maple Syrup store that was operated by the Amish. 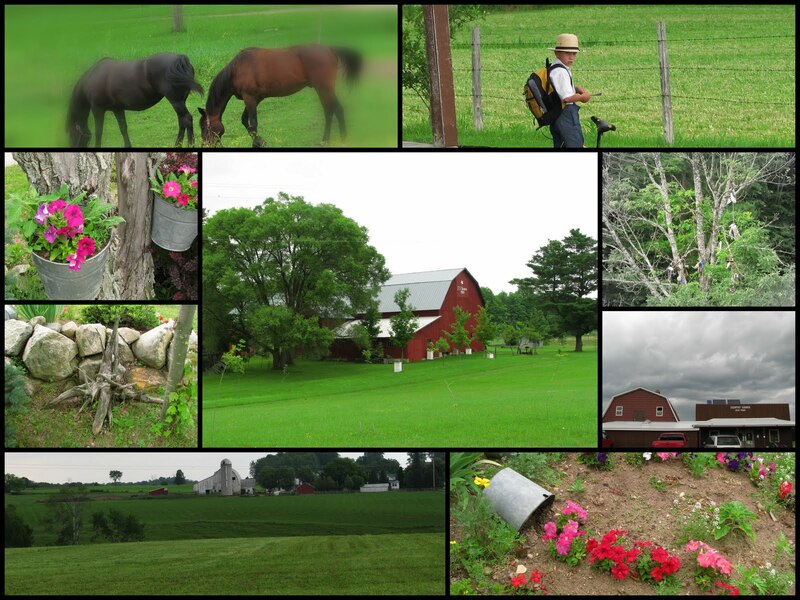 I did a collage of pictures to show the local Amish farms.